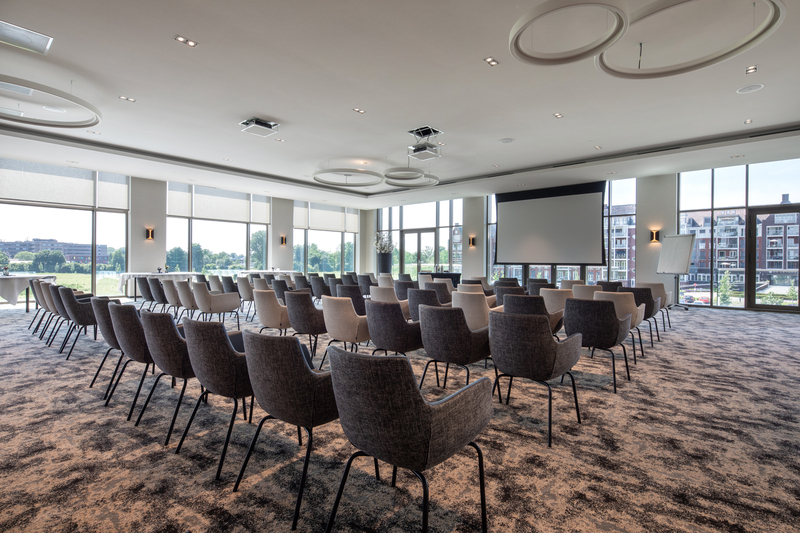 Are you looking for the ideal location for your conference? 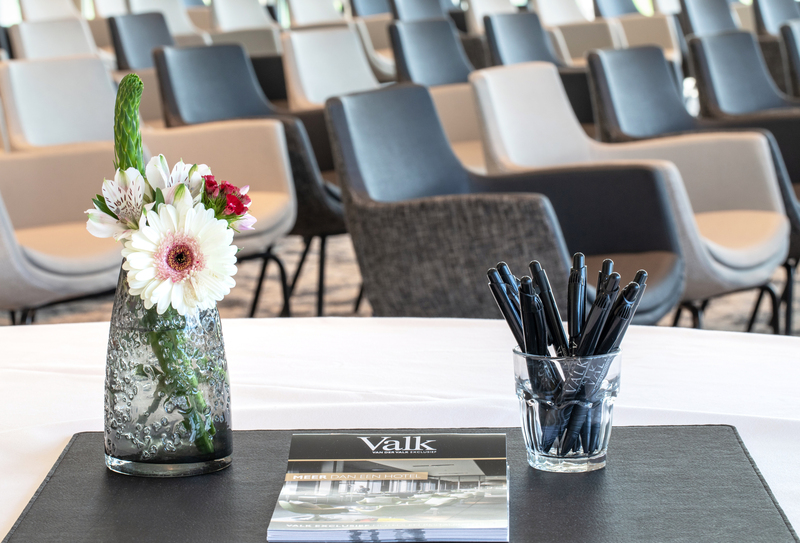 Then you have come to the right place at Van der Valk Hotel Tilburg! 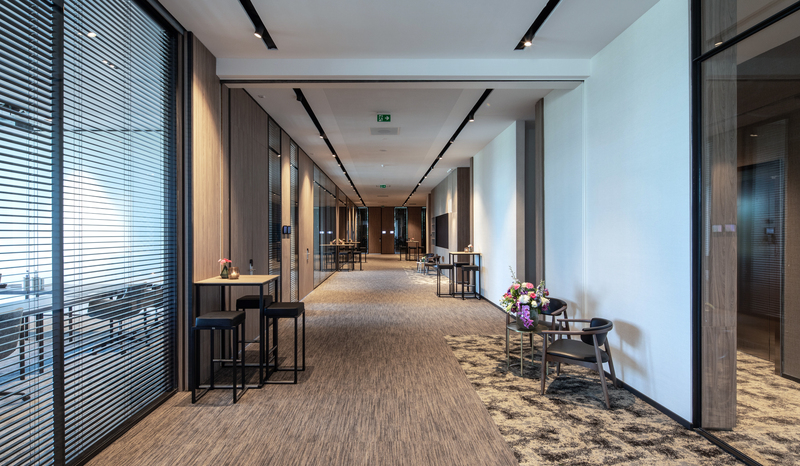 For example, the hotel offers one large plenary room, ideal for, for example, the opening and closing of your conference. In addition, there are smaller rooms, all present on the first floor, which serve as sub-rooms for the smaller sessions. All rooms are equipped with modern audiovisual equipment and climate control. In addition, free wireless internet is available in all rooms. We like to think along with you about the preparation, the content and the execution of your conference. For example, we have various arrangements that fit perfectly with your meeting, so that you can focus on your organization during the event.